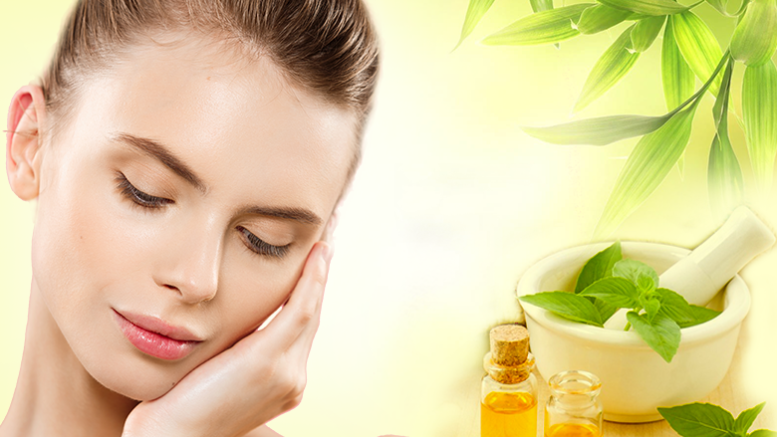 Home HealthSay no to harmful artificial fairness creams and switch to harmless natural remedies. Say no to harmful artificial fairness creams and switch to harmless natural remedies. Skin biases are very common in India. This contributes to being the reason why the obsession of Indians with fair skin is enhancing with each passing day. Matrimonial ads seek fair skinned brides. Statistics reveal that more than 71% men prefer fair women for marriage. On matrimony websites, men give preference to women having a fair complexion. The promotion of fairness creams seems to add fuel to the flame. Several cases have come forward where women have been tortured owing to their dark complexion. Hence, people opt for artificial fairness creams as they claim to add to your complexion in no time. The use of such creams for a longer period of time leads to photosensitivity. Thus, you will encounter several issues such as rashes, blistering of the skin, skin turning red, painful sunburns. 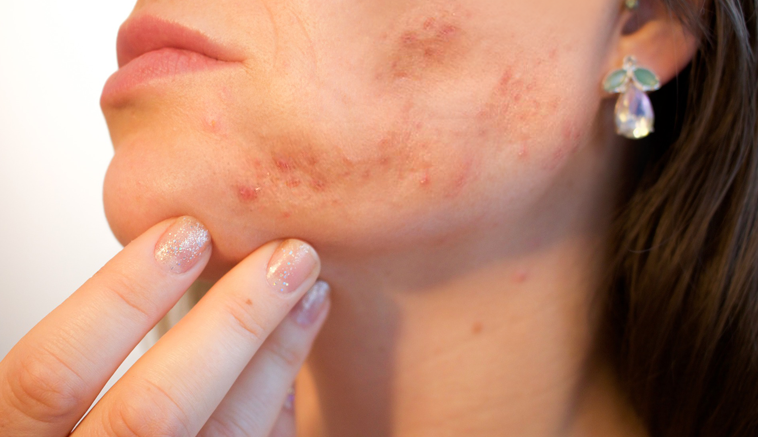 Skin also becomes prone to acne with the use of these artificial creams. The beauty of the skin is compromised with the use of such creams. The fairness creams have chemicals such as Hydroquinone, Mercury, and even steroids at times mostly. With the consistent exposure of skin to the chemicals, there is lethal damage to the skin, giving rise to issues such as skin cancer. Lemon is considered to be a supreme bleaching agent. 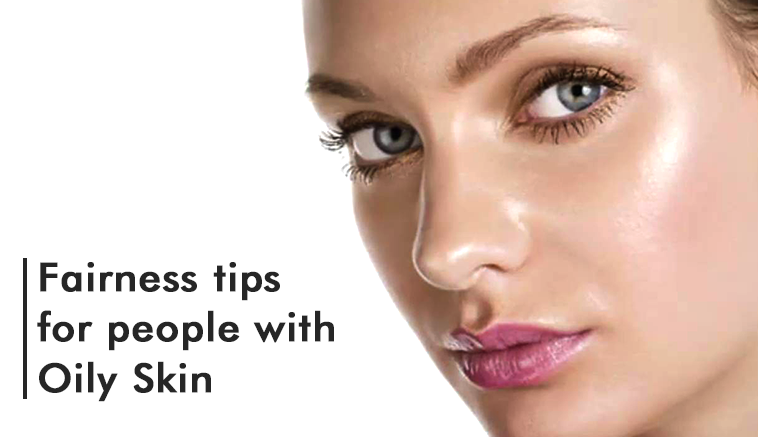 Scrubbing half of it on the face on a regular basis will be beneficial in lightening the skin tone. You can squeeze the potato juice and apply the same on the face if you wish to get fair skin. Continue it regularly for witnessing a gradual change. Pulps of mashed tomato are recognized to be effective for fairness skin. It will assist in lightening the skin, and confer it a pink glow. People with oily skin can apply a mixture of lemon juice and cucumber in order to lighten the tone. The curd is enriched with zinc and lactic acid. 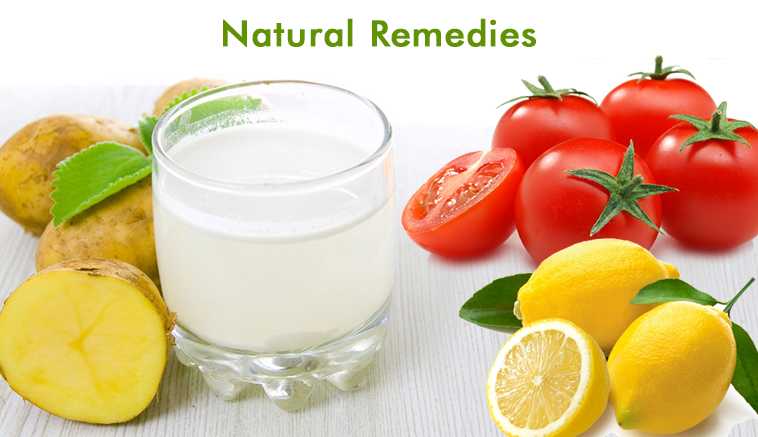 Both the ingredients are beneficial for the natural skin lightening properties. You can also mix lemon juice, almond oil and milk powder for the preparation of effective fairness mask. You should be applying this fairness mask on the skin and let the same sit for a time duration of 15 minutes prior to rinsing it off. Complexion is certainly not the ultimate thing when it comes to fairness. There are multiple examples where men and women have touched the sky of success without that. Hard work, a good brain, and soul is all that matters. Be the first to comment on "Say no to harmful artificial fairness creams and switch to harmless natural remedies."